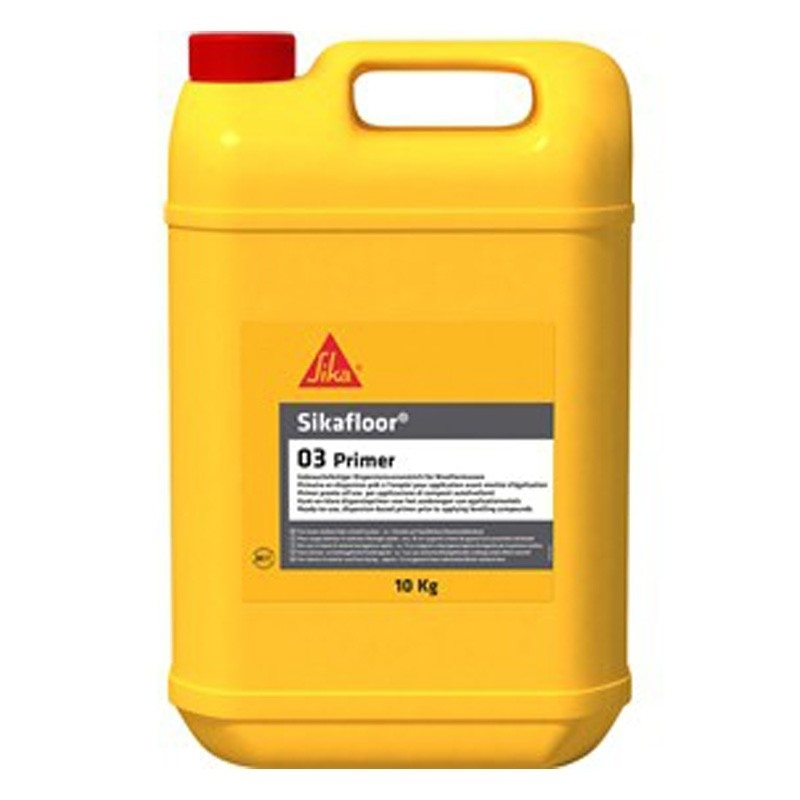 Sikafloor 03 Primer is a very low emission, ready to use dispersion primer with high penetration for mineral substrates as moisture protection. 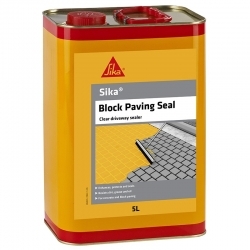 Intended for application to interior and exterior surfaces prior to the application of levelling compounds. Sikafloor 03 Primer is suitable as a primer on gypsum and cement based substrates, as an intermediate primer for multi layer constructions. Sikafloor 03 Primer is a very low emission, ready to use dispersion primer with high penetration for mineral substrates as moisture protection. 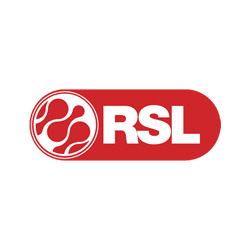 Intended for application to interior and exterior surfaces prior to the application of levelling compounds. Gypsum and cement based substrates. As intermediate primer for multi layer constructions. 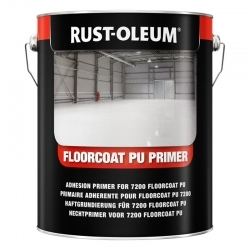 Rust-Oleum 7201 Universal Floor Primer is ready for use solvent based adhesion primer based on a special epoxyester binder. 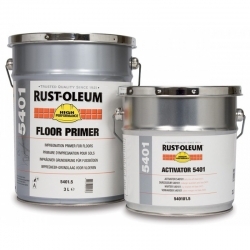 Improves the adhesion of floor paints on mineral substrates. 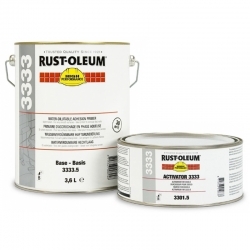 1 component, easy to apply it can be recoated with all Rust-Oleum or Mathys floor paints. 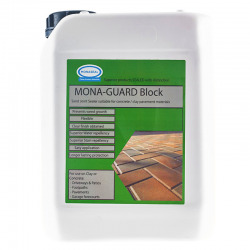 The ideal solution to seal your paved driveway, with resistance to oil, weathering, UV and chemicals, you can have the peace of mind that the Mona-Guard Block Paving Sealer aids in delaying the age of your paving. Other Great Uses Footpaths. Garage forecourts. Town centres. Car parks. 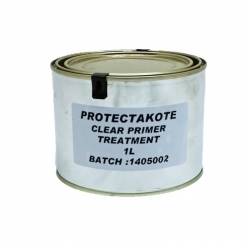 Smartkote Protectakote Clear Primer Treatment is a single component primer treatment, which can be used to prepare inorganic surfaces for the subsequent adhesion of Smartkote polyurethane coatings. This product ensures excellent adhesion of reactive, solvent-borne urethanes to unreactive inorganic surfaces without changing their appearance. 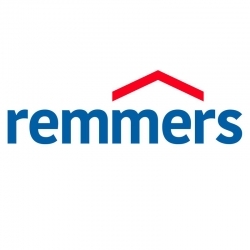 Remmers PUR Aqua Top M is used as a matt finish coating on synthetic resin coating systems. This coating is especially suitable as a finish coat in schools, hospitals, car parks and various decorative applications. Flexible, UV resistant, low dirt adhesion, easy to clean, outstanding wear resistance. 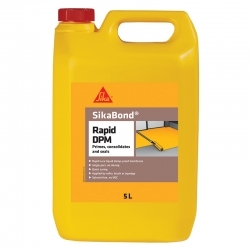 SikaBond Rapid DPM is a solvent free reaction curing resin primer and damp proof membrane for cement based substrates. 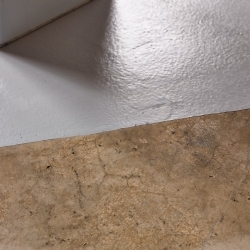 Used for priming, consolidating and sealing of absorbent and non-absorbent sub-floors, consolidating weak cement screed and isolation of old adhesive residues. 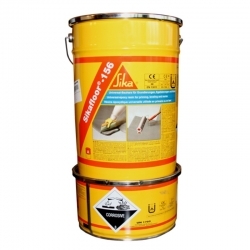 Compatible with all SikaBond wood floor adhesives. A two-pack, specialist primer for surfaces with residual oil contamination. 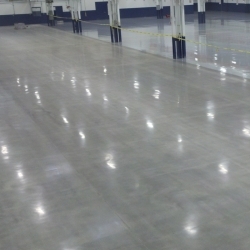 Ideal for concrete floors and screeds, promotes adhesion prior to coating with Blackfriar Professional High Traffic Floor Paint. 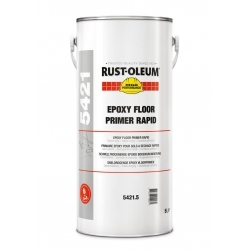 A rapid curing primer for use on new or untreated porous mineral surfaces, like concrete to bind weak and friable substrates - can be overcoated with any Rust-Oleum Mathys epoxy floor paint or polyurethane coating. Sikafloor 327 is a 2-part, tough, elastic polyurethane self-smoothing resin coating for indoor use in Decorative and Industrial flooring. 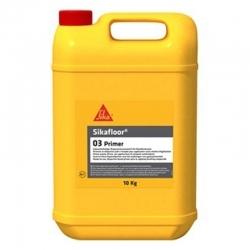 Sikafloor 327 is solvent free, very low VOC emission and part of the Sika Comfort Floor Tough system.